Spend an evening with three of the world’s most celebrated bestsellers. 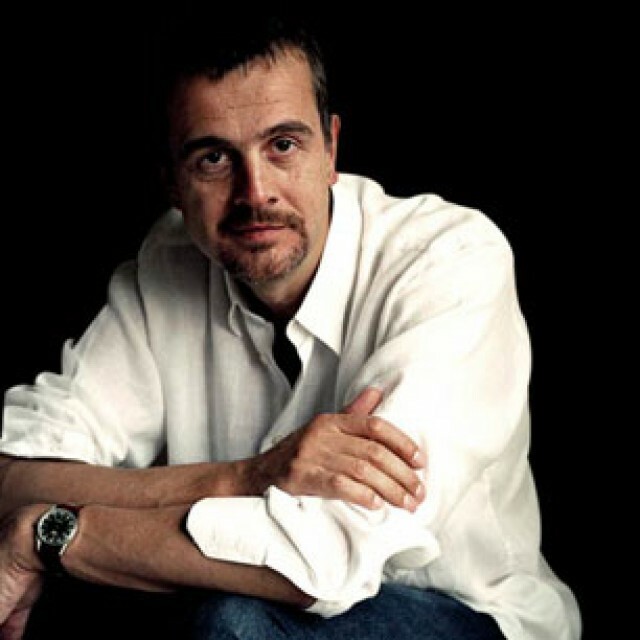 Award-winning U.K. writer Mark Billingham started out as an actor in Birmingham and later moved to London. His first crime novel, Sleepyhead, published in 2001, introduced Detective Inspector Tom Thorne, who has appeared in 10 of his mysteries. Billingham won the Sherlock Award and two Theakston’s Old Peculiar Crime Novel of the Year awards. His latest Tom Thorne novel is The Demands. Beware this Boy is the new mystery novel by British-born Canadian author Maureen Jennings . Set in the industrial town of Birmingham, England during WW2. The city is being battered daily by enemy bombing raids and the munitions factory in the centre of the city is in danger; not because of the bombs but because of ruthless saboteurs. 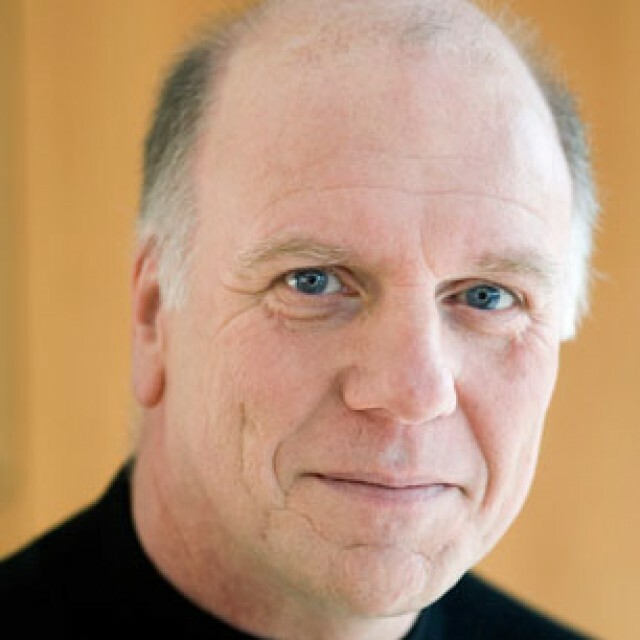 Jennings is the author of the Detective Murdoch books, which inspired the hit television series Murdoch Mysteries, as well as the Christine Morris series. Peter Robinson was the winner of several Arthur Ellis Awards for Best Novel. In 2002, he was awarded the Dagger in the Library by the British Crime Writers’ Association. Robinson was born in Yorkshire, England, and immigrated to Canada after graduating from the University of Leeds. His new bestseller, Watching the Dark, was released in August. Gratefully acknowledge Charlotte Gray's contribution as Author Patron for Maureen Jennings ! First-class crime complete with a lot of emotional intrigue.